You can join the local chapter, help conserve habitat and learn more about the natural world for only $15 per calendar year. 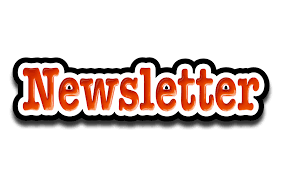 Membership includes monthly newsletters , outstanding monthly programs (SEP-MAY), information regarding LCAS sponsored field trips and access to email updates regarding events sponsored by LCAS. Please be sure to include your email address on the membership form to receive all correspondence. Join Here!